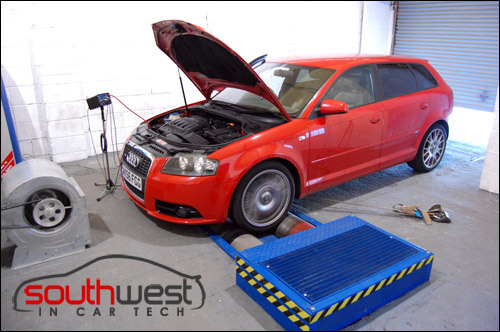 Welcome to SWICT, leading tuning and performance testing specialists in the South West. Our aim is to provide the very best in performance and customer service. The best diagnostic equipment, road test simulation capability and experience allow us to solve complex faults that others may misdiagnose or miss all together. From electrical faults to turbo and engine faults we can help. Our fair charging policy and informed process keeps you in control and most importantly avoids disappointment. - Why choose South West In Car Tech? Simply knowledge, skill and reputation. Like any profession the correct tools of the trade are a must, the skill and ability to use them are just as important. Extensive industry experience in hardware, software and electronic areas coupled with continuous development allow us to provide the very best service available.